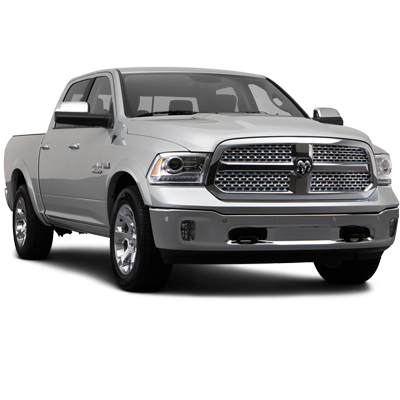 Whether it's towing or cruising the boulevard, vehicle has to perform at it's best. 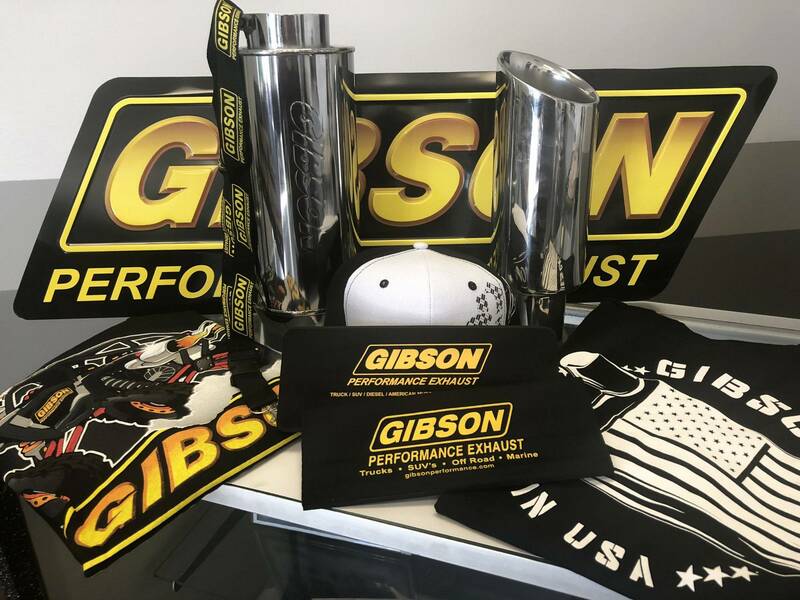 That's why Gibson's aluminized and stainless steel exhaust systems provide optimum flow to keep your truck's engine at its peak of performance under any condition. 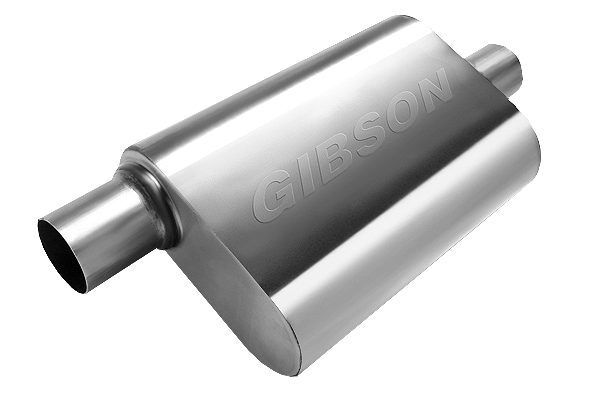 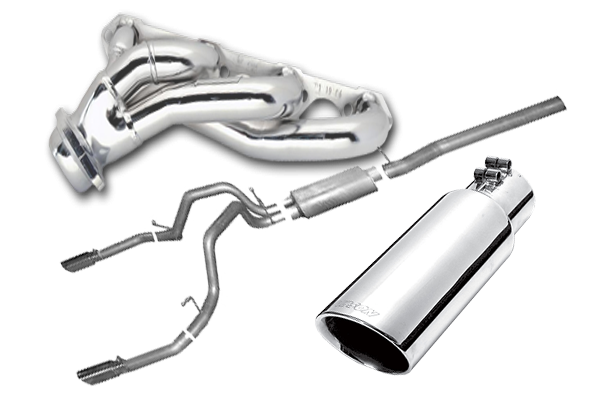 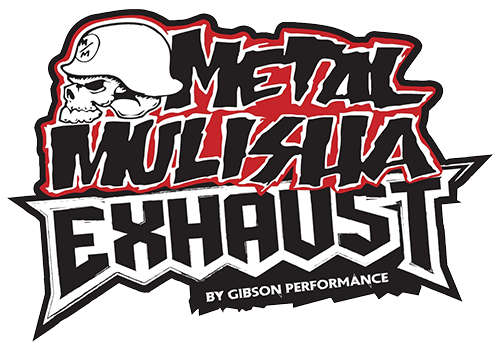 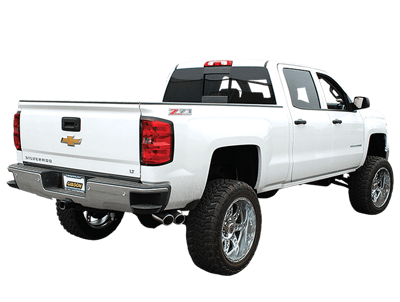 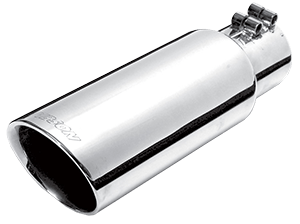 Gibson's Single and dual exhaust systems feature an exclusive Suspended Flow technology (SFT) muffler design that reduces sound pulses and back-pressure for improved torque and horsepower.